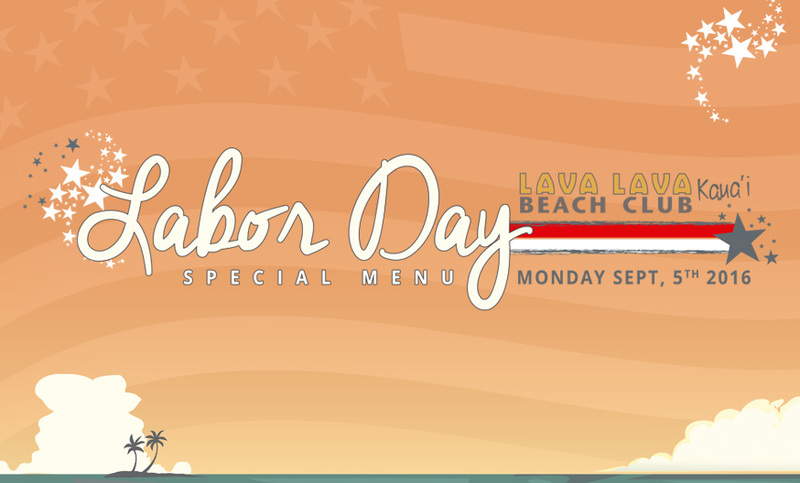 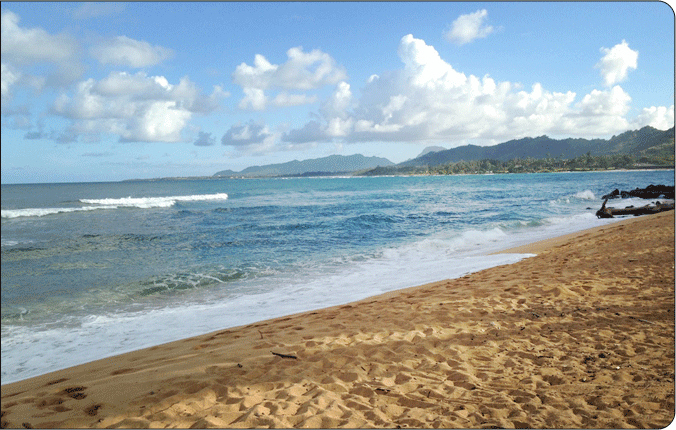 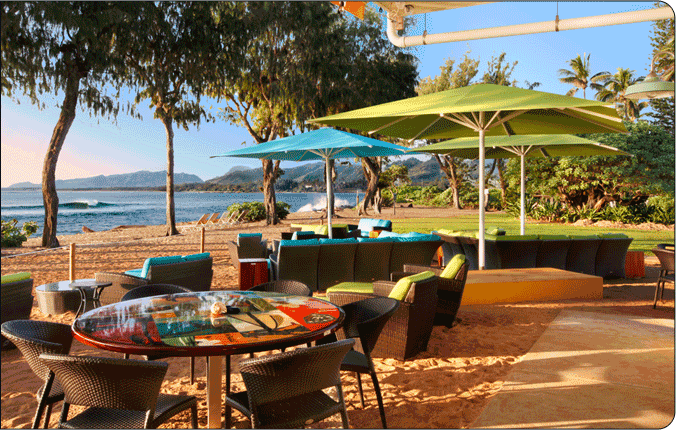 Weʻre serving up a special Labor Day Menu at Lava Lava Beach Club – Kauaʻi! 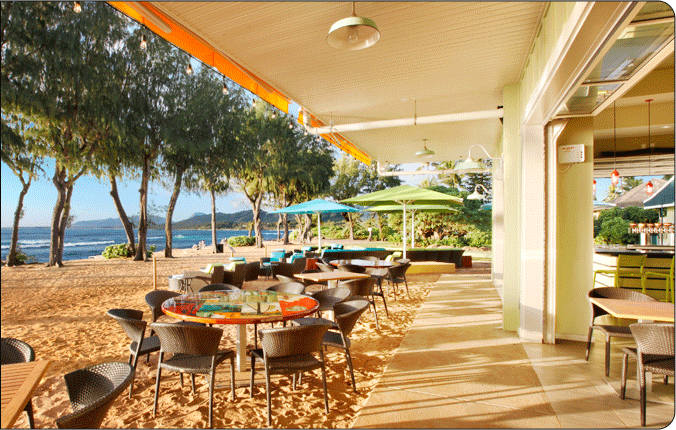 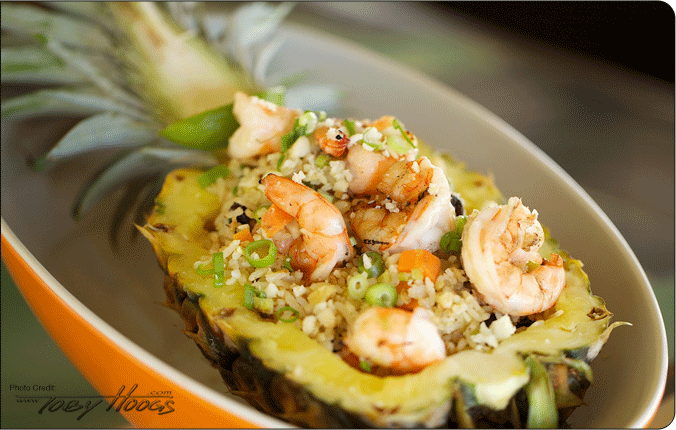 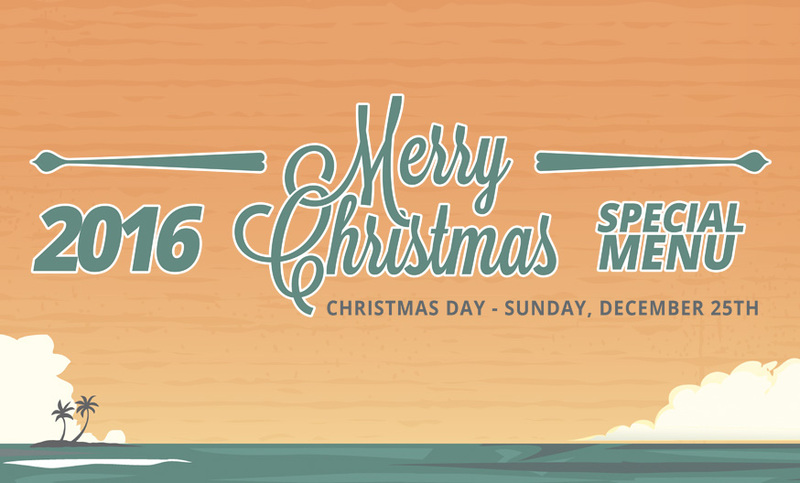 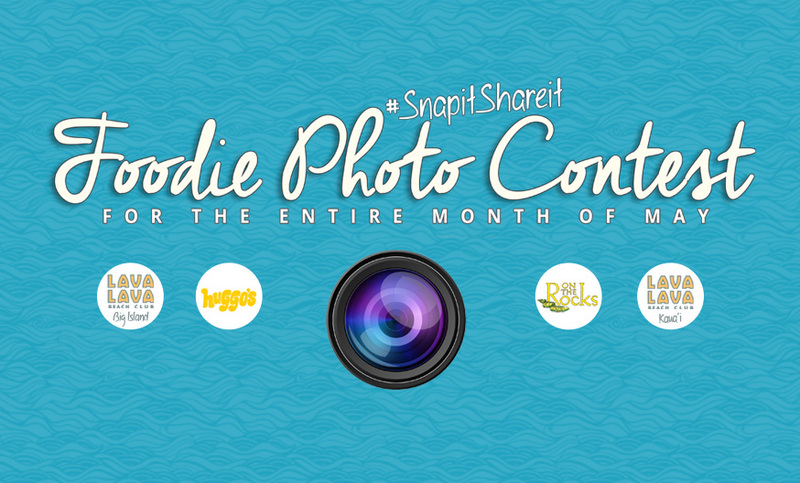 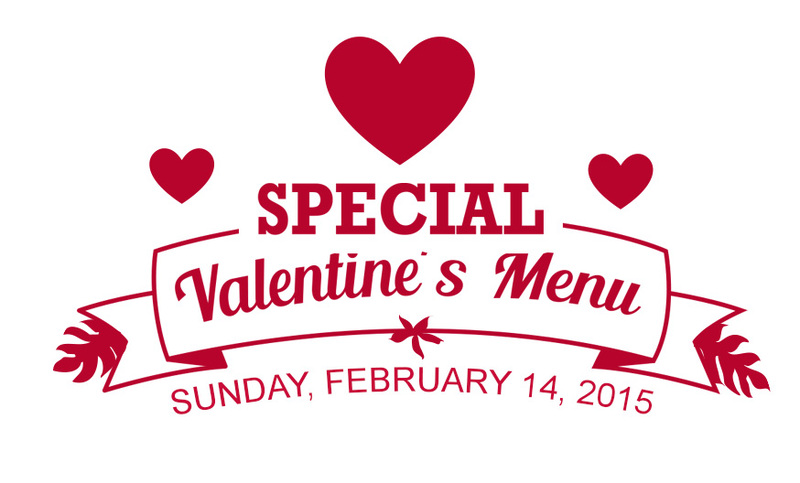 It will feature a lunch AND dinner menu filled with local and FRESH ingredients from around the island! 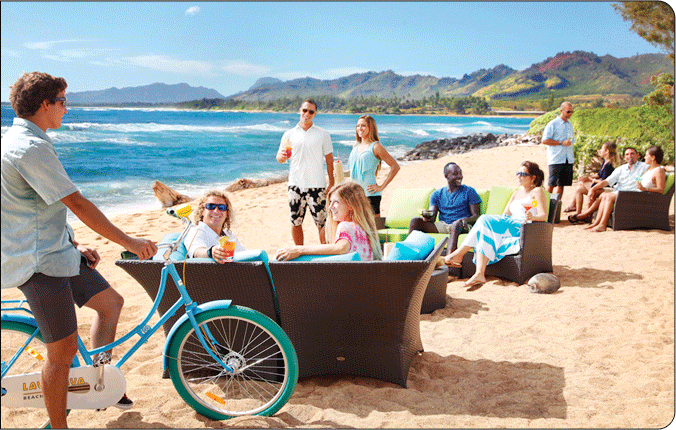 When we found out we were mentioned in Modern Luxury Hawaii Magazine in their May/June 2016 issue, in the “NOW” section, we were elated and surprised! 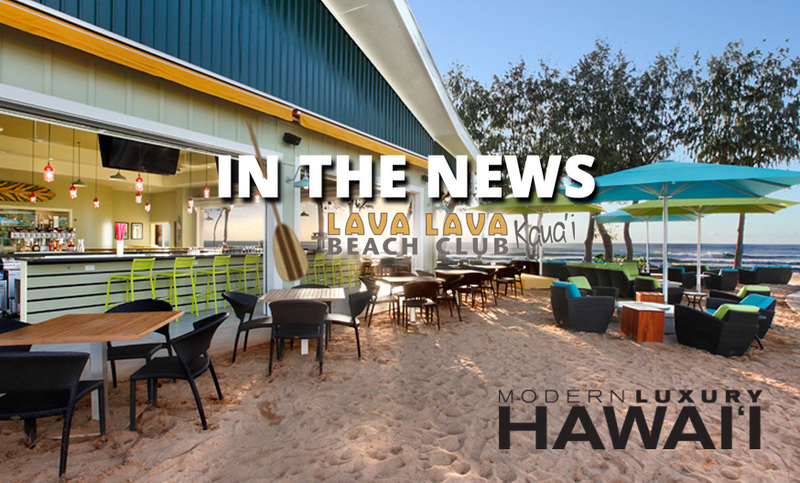 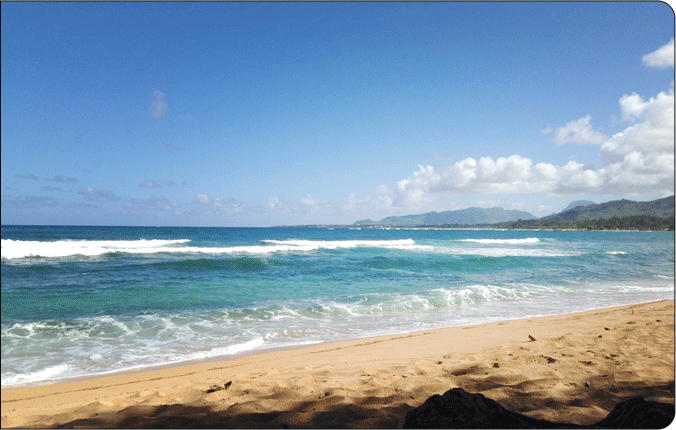 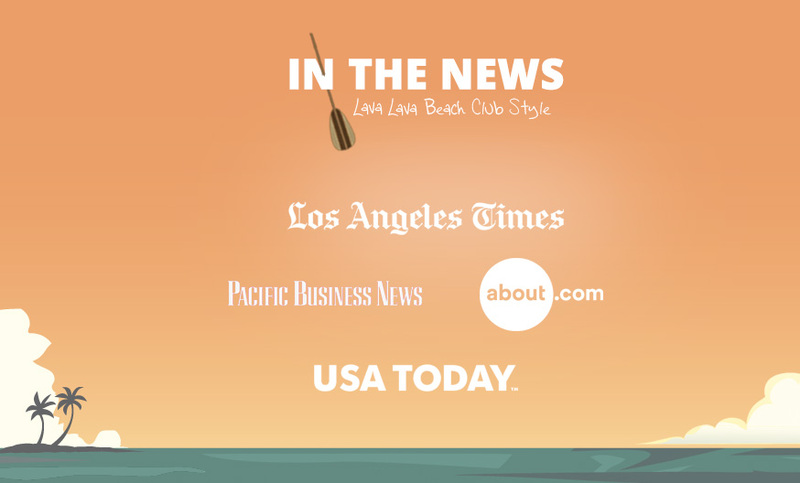 The article, which appears on page 44, mentions our flagship location, Lava Lava Beach Club in Waikoloa, and our “Toes-in-the-Sand” motto! 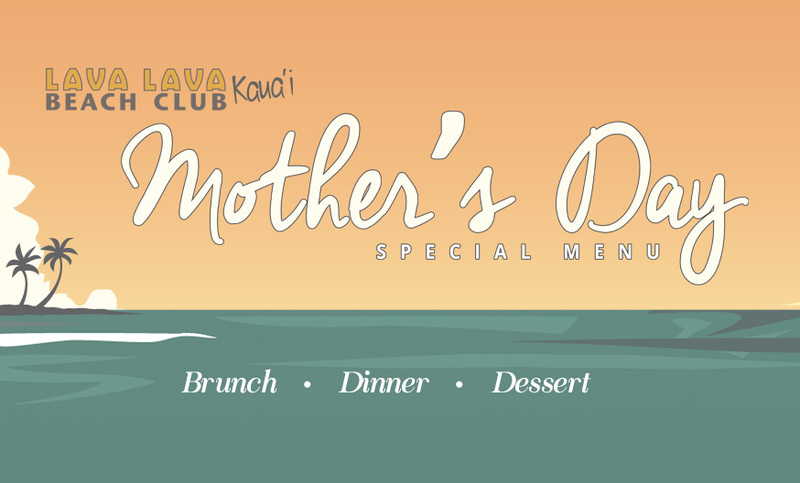 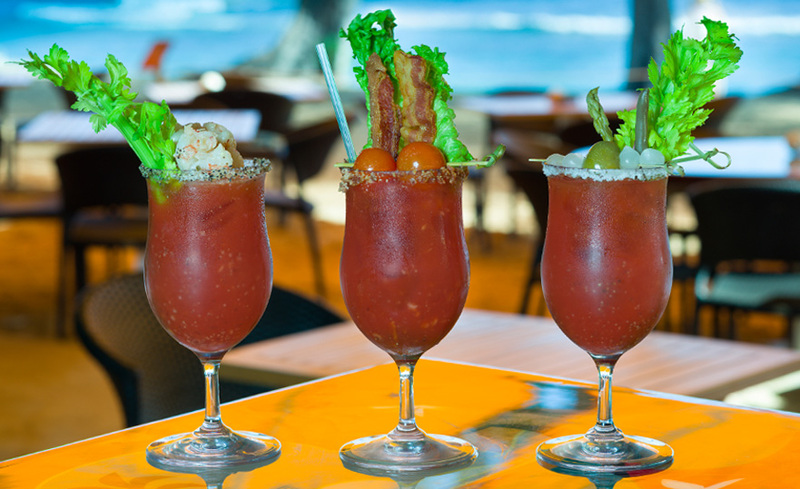 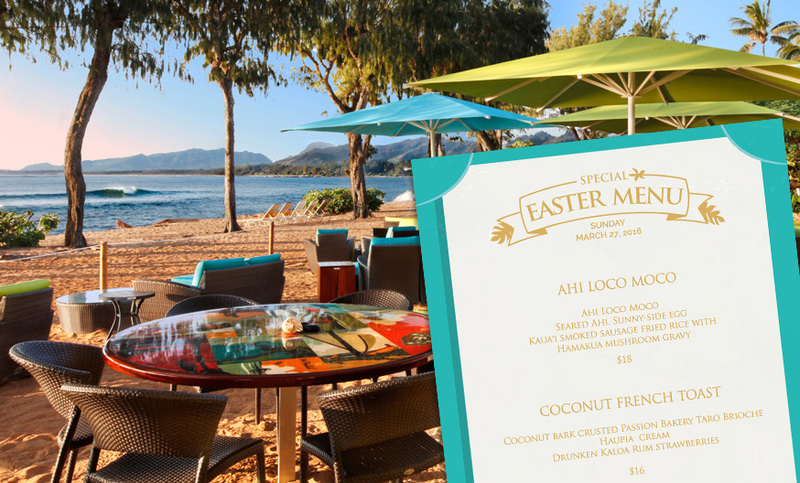 We want to invite you to start your Easter Sunday celebrations with a special brunch menu created by Chef Shayne Galan at Lava Lava Beach Club – Kauaʻi from 7:00AM – 3:00PM!